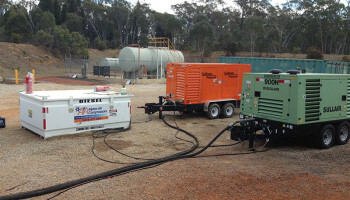 Diesel compressors ready for planned outages or in a breakdown situation. Fast and reliable tilt tray service. At Alpine Air Compressors we guarantee value for money. 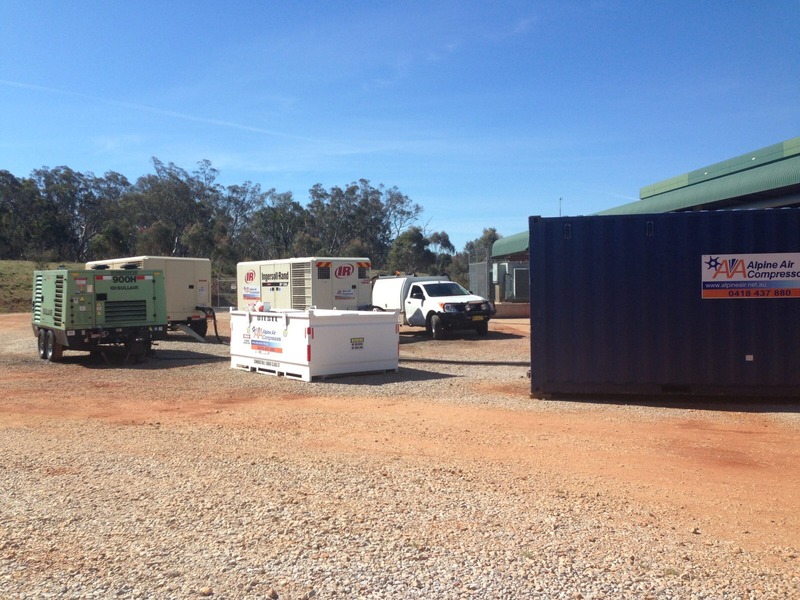 Alpine Air Compressors is located just off the M1 at Morisset which enables us to service the Newcastle Region and Hunter Valley as well as the Central Coast of NSW. Our customer base also includes the Mudgee and Narrabri Coalfields. We guarantee value for money, reliability and a personal approach to your compressed air requirements. Our hire fleet consists of a full range of MDG and BMA specified electric and diesel air compressors. Fast delivery in breakdown situations. Preventative maintenance and budget planning. We have a full range of diesel and electric compressors ready for hire to help you get the job done.